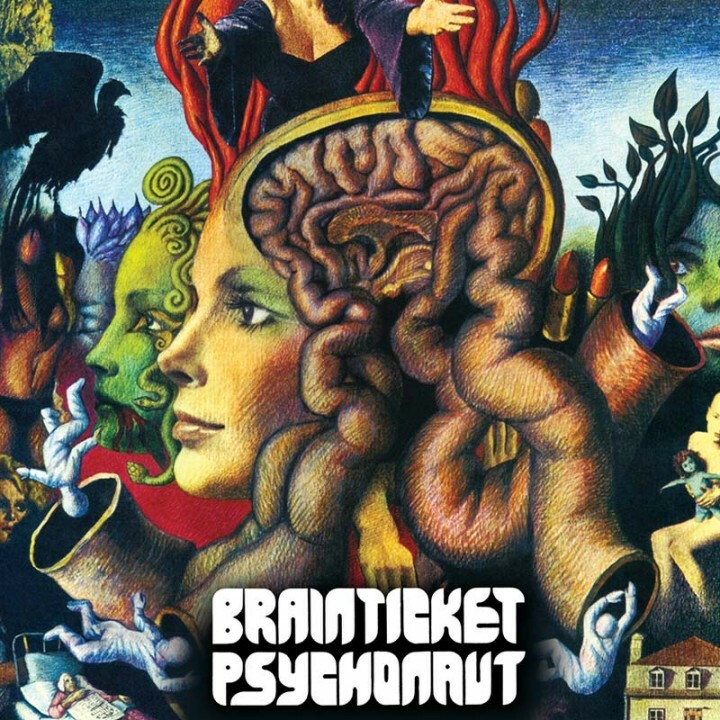 The landmark 1972 album from experimental electro groove legends Brainticket presented in a special deluxe edition! SKU: 0520. Categories: Audio CD, Purple Pyramid, Rock. Newly remastered audio brings this stunning album to life and comes packaged in a gorgeous digipak with full color booklet including liner notes, lyrics and more! Special bonus tracks feature the sole album produced by the 1971 side project with Swiss born percussionist Peter Giger called Drum Circus!